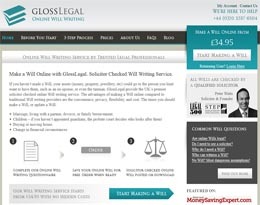 Do You Really Need To Make A Will? 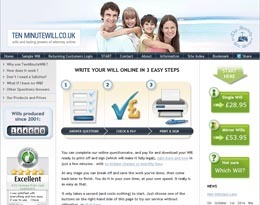 Every person over 18 should make a last will and testament setting out their final wishes and review it regularly. 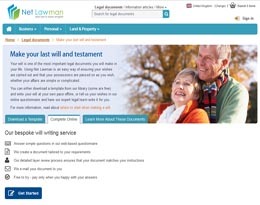 If your circumstances change, such as getting married, the birth or adoption of children or if you get divorced, your last will and testament should be updated as soon as possible. Making a will is the only definite way to confirm your wishes over how YOUR personal property is shared out the power of law. Making a will is essential if you want your possessions or property divided amongst friends, relatives or charities and to ensure they all benefit in the proportions you want. The law won’t respect a verbal agreement between you and those you want to benefit, so get it all down on paper as a properly legally valid document. If you made a will before you got married and never updated it, or are about to marry, it will automatically become invalid. Don’t assume “my other half will get everything”. Brothers and sisters or parents may have a claim. Often you children have a right to part of your estate. If you are living as a couple but not officially married, you may be treated as a single person and a surviving partner may get nothing at all. One thing you can be certain of – there will be argument and dispute at a time when the family should be coping with the loss of a loved one. You need to set out who you want to look after your children in the event of your death. This is particularly important in the case of one parent families or unmarried parents living together. 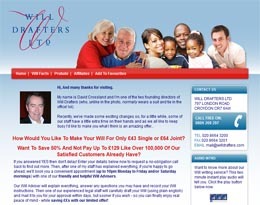 A valid will nominating guardians is invaluable in such cases. If no one knows what you would have wanted, the Court will decide on the future of your children in your absence. 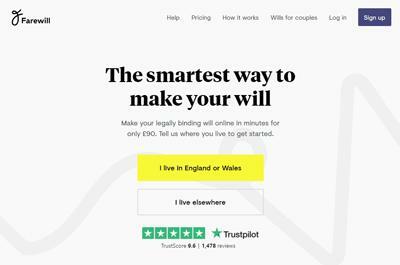 If you made a will many years ago it probably needs updating to include additional grandchildren or deletion of persons who may have died away or who you no longer feel you wish to leave anything to. In order to maintain the legal power of your last will and testament it is essential that it continues to reflect your current wishes. Therefore, you should review the terms of your will on a regular basis and, if necessary, consider revising it or even make a will again.